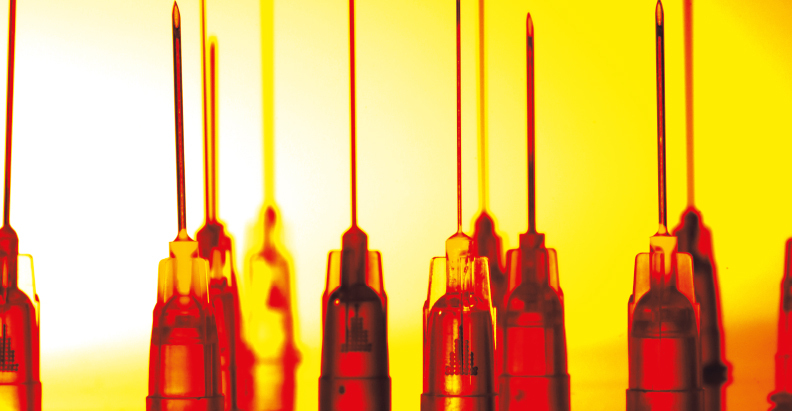 With opinion seemingly split between the use of blunt tip cannulas and hypodermic needles, Sabine Zenker explains when and how she uses cannulas over other alternatives. Filler injections are some of the most popular cosmetic procedures on the market today. 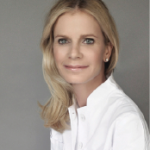 They are a quick and generally safe treatment to undertake; nevertheless, from the author’s point of view, there is a need to improve the quality in filler injections itself. More precise and elegant techniques will increase the quality of the overall aesthetic outcome and will reduce the amount and degree of injection related side-effects, such as pain, swelling, bruising, irregularities, and overcorrection. s layer rather than cutting through tissue and vessels like the traditional hypodermic needle would do. With less damage combined with improved maneuverability, filler injections with blunt-tip microcannula are performed faster and with less pain than a hypodermic needle1-5. But cannulas are not always the right equipment as you obviously couldn’t perform intradermal injections with cannulas. With cannulas becoming evermore popular among physicians, one should understand the important features of these little auxiliary tools. The insertion/penetration force as well as the gliding capacity depends very much on their manufacturing process; a silicone coating will tremendously ease their insertion and maneuverability. The wall design has a great impact on the extrusion force of the filler material; a thinner wall gives more room for the product, reduces the extrusion force, and eases injectability. This is especially true in sensitive areas, such as the periorbital area (one should think of the palpebral line). A marking to allocate the hole of the cannula enables for an even flow-out of the material as close to the tip as possible and therefore enables for the precise placement of filler. Prior to any treatment, the indication has to be set. Injection techniques as well as the equipment (the filler material itself), and the use of injection equipment, such as cannulas, needles, injection systems have to be planned and applied in an indication-specific manner. This means, that they should be used according to each indication and in a specific way. Looking at one specific indication now, the sagged lateral upper area of the cheeks; in the author’s opinion, using a blunt tip cannula is preferable (Figures 1–2). It’s not only about the above-mentioned overall advantages as we reduce side-effects and increase the overall outcome. 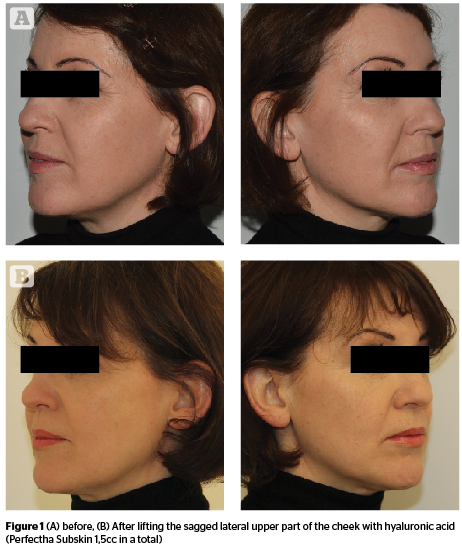 There are specific aspects to evaluate and reflect on in this case of sagged lateral upper cheeks. To effect a smooth, regular, and effective lateral lift in this area of the upper cheek, the use of a cannula is essential; giving the practitioner the ability to augment a relatively large area by using just a single entry point (compared, for example, with the sunken corners of the mouth where the use of a cannula does not really make sense). 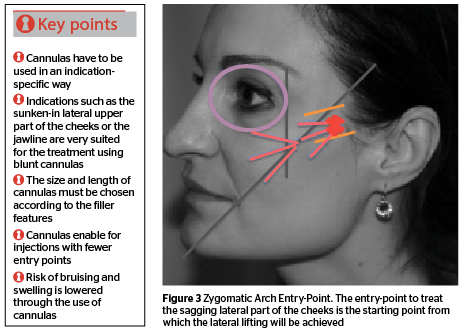 For this indication, the use of a blunt tip cannula is elegant, as the filler material can be applied in continuous threads, even while crossing different anatomical layers based on one entry point, the ‘zygomatic arch entry point,’ (ZAE) (Figure 3). A blunt cannula’s length depends on the anatomical parameters; typically varying from 1½ to 2 inches, gauge depends on the filler requirements — basically 22–27G cannulas can be used; the most common size might be the 25G. Entry point is the ZAE. The linear threading technique should be used in a fan-shape, covering the whole area of volume depletion and managing the injection from this one entry point. The filler material has to be placed supraperiostally on the medial portion of the cheek. The volume injected per thread will be approximately 0.1–0.2cc per thread; the goal is to only correct up to the clinical endpoint and not to overcorrect. Gentle moulding afte injection is ideal. 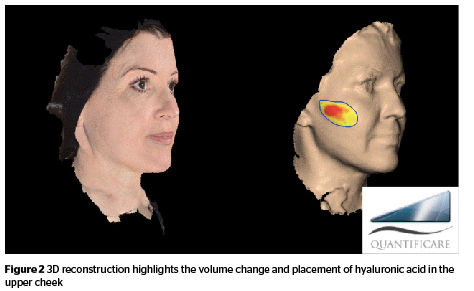 The clinical result, notably the reshaping and lifting of the lateral upper part of the cheeks, is illustrated by Figure 1. The size and form of the vermilion of the lip varies greatly over time and even at a young age. Typical features patients ask for are improvement to the overall form and symmetry of the lips, volume, and contour. In most cases, an upper to lower lip ratio 1:2 is aesthetically appealing. Too much of a projection of the upper lip has to be avoided as otherwise a ducky aspect shows. Hyaluronic acids are the filler of choice6, with fatgrafting the alternative7. The classical approach is to place the material starting from the vermilion border, the demarcation between mucosa and epithelium and the location of the Fordyce glands. The author’s technique also begins at the border but encompasses placing multiple boli of the required filler from the center and ending up laterally. To redefine the contour of the lip, the author injects all along the vermilion border of the upper and equally of the lower lip using a blunt cannula with a linear threading technique starting from the most lateral end of the lip; placing the filler into this anatomical channel allowing it to then flow naturally all along this space. 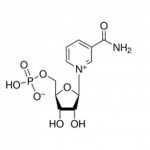 In this case (Figure 4), Perfectha Deep (Sinclair Pharma, London, UK) mixed in a 20% ratio with Lidocaine 1% without adrenaline (off-label-use) as well as an automated injection system are used. It is crucial not to forget about redefining the lateral part of the lips, where typically the colour fades with age and contributes to the ‘fading’ of the demarcation and secondly to place less material in the lateral areas to avoid the ‘ducky’ aspect as well as overcorrection. The use of a cannula enables the injector to effectively reduce the number of injection points in this indication.. 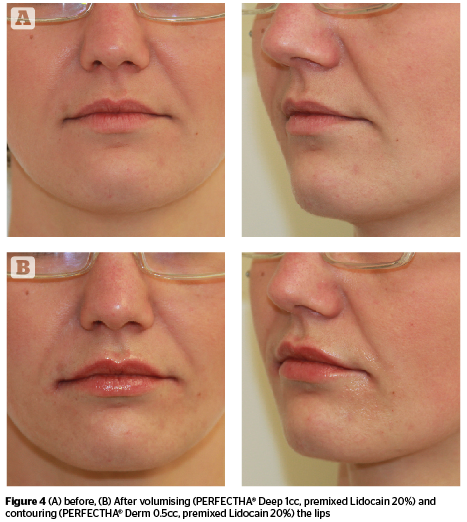 Using blunt-tip microcannulas is a very elegant solution for specific indications, such as the lifting of the sagged upper and lateral parts of the cheeks or contouring the lips. 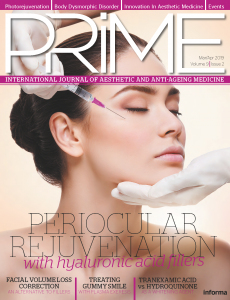 In the author’s opinion, this technique does not only result in a very appealing aesthetic result but provides essential advantages to the patient, such as less pain and bruising with far fewer injections points and a notably quicker reatment time.